Reiki meditation is an essential tool to maintain and enhance your link to Reiki energy. The attunements tune you into Reiki energy, and that remains for your lifetime. However, the amount of energy that you can channel is somewhat akin to a water tap or faucet. If water does not flow for a while, the pipe becomes restricted, stemming the flow. Reiki meditations help to maintain the flow of Reiki energy. 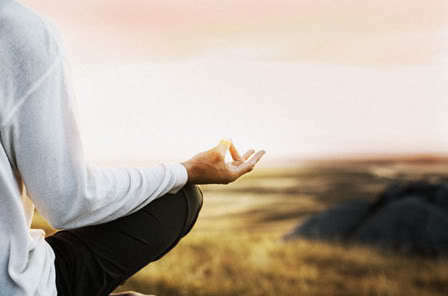 Meditation is an essential tool to maintain and enhance your link to Reiki energy. Like any meditation practice, it should be done diligently – at least daily, and definitely before performing Reiki healing. If you are giving professional Reiki treatment, this is essential. While the meditations are aimed at Reiki, they can be viewed the same as any other form of meditation, and you can expect the same benefits. If you already do meditation, all the better, as you will already have developed the discipline to maintain the practice. 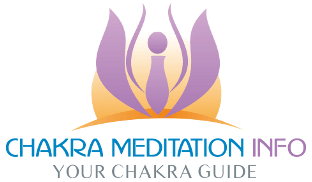 How to use Reiki Meditation if Reiki flow feels restricted. If you haven’t performed Reiki for a while and feel rusty, you can consider repeating the Attunement for whichever level of Reiki of you are on. Otherwise, be more diligent with the Reiki meditation and perform daily self-healing sessions, until you feel more confident about your Reiki flow. Confidence can be a critical issue if you haven’t done Reiki for a while. It is easy to forget hand positions and how to draw the symbols. In fact, I have suffered this problem myself after ignoring Reiki practice, during an unusually heavy work schedule. But it is easy to get back on track. Posts in this category include detailed information about popular Reiki meditation taught during Reiki level 1 & 2.